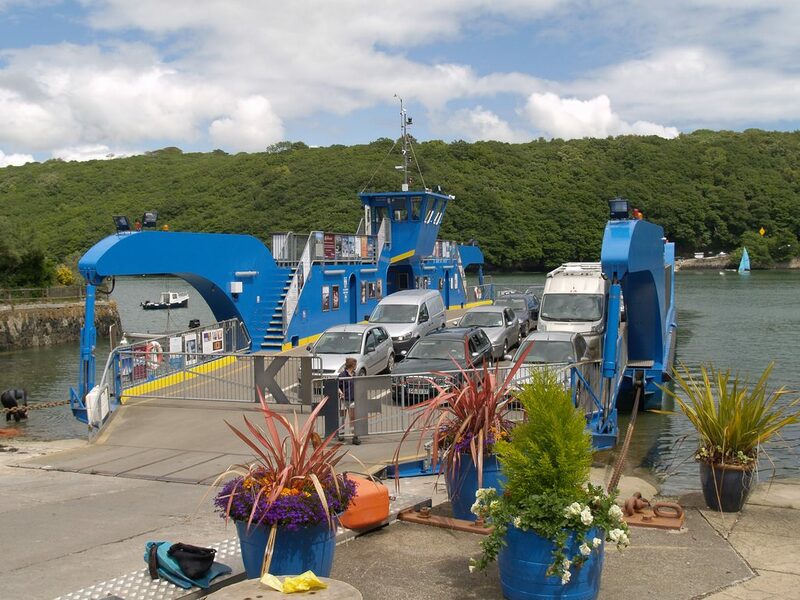 This iconic chain ferry carries cars and foot passengers across the river Fal in Cornwall. 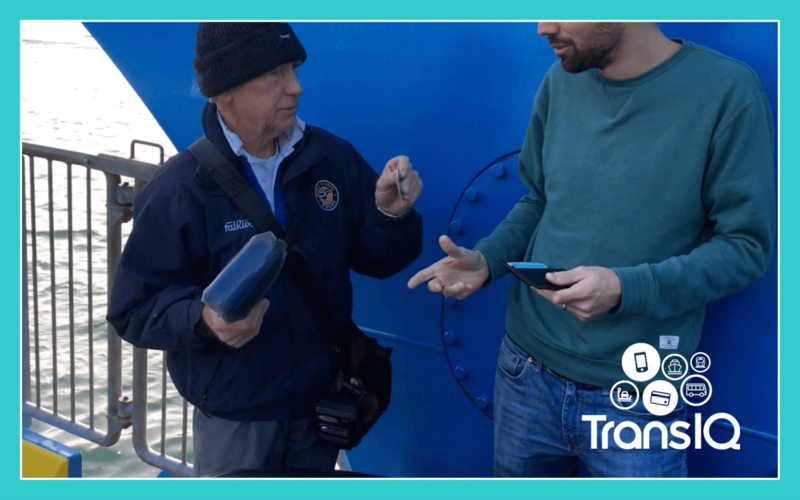 We have been providing ticketing equipment to the ferry for over a decade. As well as issuing standard single and day return tickets, they also have a smart card system where users can buy a card and store credit on it. Credit is purchased at around half the full fare and is deducted from the card as it is used. The ticket machines also record usage, cash reconciliation and other management information.